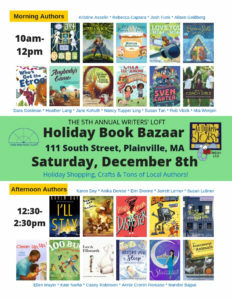 Hey, New England booksellers! 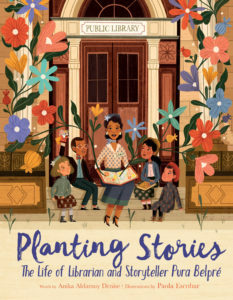 I’m very happy to be previewing my forthcoming picture book: Planting Stories, The Life of Librarian and Storyteller Pura Belpré at the author reception on September 25, at the 2018 New England Independent Bookseller’s Association fall conference. 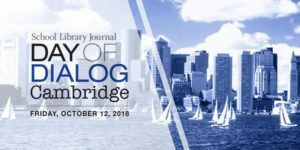 Click here for the conference schedule information and a list of authors attending. 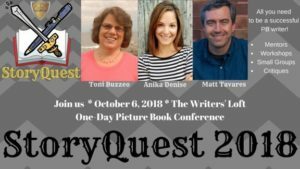 I'm pleased to join faculty members Toni Buzzeo and Matt Tavares for StoryQuest — a full-day writers conference at The Writer's Loft. 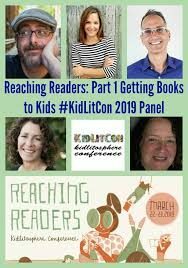 This one-day, hands-on, mentor-driven session is for picture book writers. Program, cost, and registration information can be found on the StoryQuest page. Carmen and I will be at the Boston Book Festival! Schedule info to come! 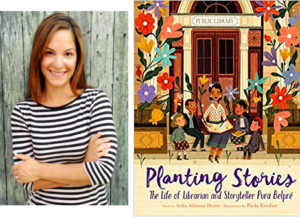 Planting Stories: The Life of Librarian and Storyteller Pura Belpré, Reading, Book Talk and Signing! Barrington Books, 184 County Rd. Panel discussion: "Elevating Our Heroes" with Duncan Tonatiuh, Danza! Amalia Hernández and El Ballet Folklórico de México Raul Colón, Miguel’s Brave Knight: Young Cervantes and His Dream of Don Quixote Eric Velasquez, Schomburg: The Man Who Built the Library Anika Aldamuy Denise, Planting Stories: The Life of Librarian and StoryTeller Pura Belpré Rudy Gutierrez, Carlos Santana: Sound of the Heart, Song of the World Moderator: Sonia Rodriguez, LaGuardia Community College Book signing to follow.